If you have a bigger budget you may want to go for the nightclub VIP table bottle service option at the nightclub. With bottle service you will have to order a required amount of bottles which depend on the club event and the amount of girls and guys in your group. We will get bottle service bottle minumum quotes for your group and make your reservations. Typically at most nightclubs a group of 3 girls 3 guys would be at least $1500 plus tax and tip. Bottle minimum spends depend on the nightclub event, amount of people in the group and the guy/girl ratio. We will give you the all the pricing options and you can decide which choice is best for your group. When you contact VIP South Beach we will need to know the number of guys and girls in your party and number of nights you would like to use our VIP Services. It does not matter if you are a couple or 20 or more people in your party we offer our VIP services to groups of all sizes. Personalized itinerary with all the best hot spots for each night completely suited to your South Beach nightlife tastes & needs. Complimentary Admission with Nightclub VIP Table Bottle Service reservations (Bottles start at $375.00) Please note all clubs have bottle minimums which it the amount you must spend on bottles to have a VIP table at the club. We will work with your budget and find the best club suited to your tastes and at your budget. Pool Party guidance & reservations. 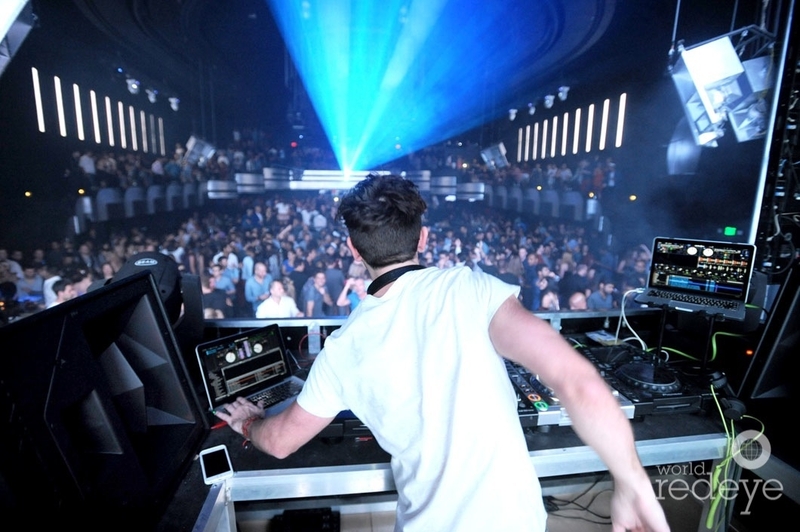 VIP South Beach insider information on the hottest South Beach Miami nightclubs for each night of your stay. All VIP South Beach Itineraries are designed to create your Ultimate South Beach nightlife itinerary & VIP South Beach will make any changes you need or desire upon request. VIP South Beach Will Make All Your Reservations Including Nightclub Party Packages & VIP Bottle Service. You can also expect VIP South Beach to assist you in setting up your day time activities including the best pool parties for your Ultimate VIP South Beach Vacation suited to your tastes and desires. 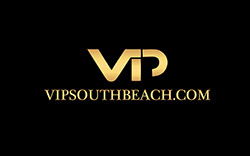 VIP South Beach works with the best of all South Beach Miami venues: bars, nightclubs, restaurants, lounges. If there is a specific South Beach event or nightclub you would like to attend, just let VIP South Beach know and it will be arranged. Please check out our VIP South Beach client reviews we do our very best to make sure you have the very best South Beach experience possible and we want to hear back from all our clients on how we are doing.